YOKOHAMA, Japan -- Nissan Motor Co. will make its first major foray into Internet-connected cars by offering an option in some new vehicles that will use big data to notify drivers when vehicle maintenance is required. As automakers compete fiercely to develop self-driving cars and improve the customer experience inside vehicles, Japan's second-largest automaker said today it will begin rolling out the service in Japan and India in 2017, followed by other countries through 2020. With the availability of new mobility options including ride-hailing and car-sharing services threatening to cool demand for individual car ownership, automakers are looking for new ways to attract loyal drivers. Toyota Motor Corp. announced earlier this month that it will have a similar alerting feature in the domestic version of the upcoming Prius plug-in model. And Ford Motor Co. last month announced that by year's end, some of its models will be able to communicate with smart home devices using Amazon's Alexa voice service. Nissan said that it would also market the device required to access the service, which can be retrofitted into existing models. In the future, 30 per cent of its existing vehicles would eventually be equipped with the hardware, it said. The new service will be enabled by a telematics control unit which will enable the automaker and its dealer network to access information about the car's diagnostics and location, alerting the driver to any required maintenance work. 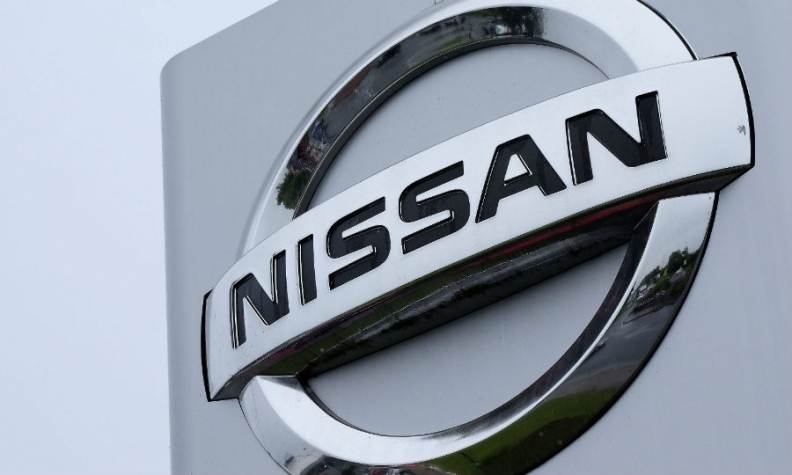 "With connectivity we can provide better information and better service offerings to our customers," Kent O'Hara, Nissan corporate vice president and head of its global aftersales division, told reporters at a briefing. "We'll know what's wrong with that vehicle, we'll know where the vehicle is, we'll know what parts are needed for the vehicle ... and we can provide convenient service and alternative transportation options." He added that connectivity services and other new technologies would contribute 25 per cent of the automaker's aftersales revenues by 2022, from "low, single digits" at the moment. Aftersales generally account for around 14 per cent of automaker revenue, according to industry experts. O'Hara said that connectivity services would enable Nissan to "enjoy some growth in our retention of customers over what we experience today". Nissan declined to offer pricing details on the device, but the company is focusing on marketing new technology in mass-market models. Many automakers often reserve sophisticated services and functions to higher-end models. Earlier this year, Nissan launched a minivan in Japan which can self-drive on single-lane motorways and navigate congestion, while this month it launched its new gasoline-electric hybrid powertrain in its Note subcompact car for the Japanese market.